Three generation of our family have been using Tupperware. Eventually, it became part of our lifestyle using Tupperware for our own home. We needed storage containers for our weekly purchases from the supermarket and most importantly our snacks which keeps us busy on our mouths. We not only use Tupperware for our food storages, we also use it for our home storages. Tupperware’s lifetime warranty means you never have to throw away any of your Tupperware pieces. 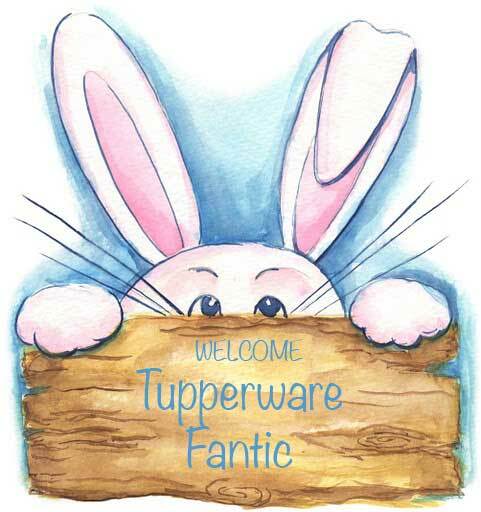 We are now a registered consultant with Tupperware and would like to share the goodness of Tupperware with all.